I couldn’t miss out on a chance to visit an arena whose prodigal sons include the likes of Luis Figo and Cristiano Ronaldo. 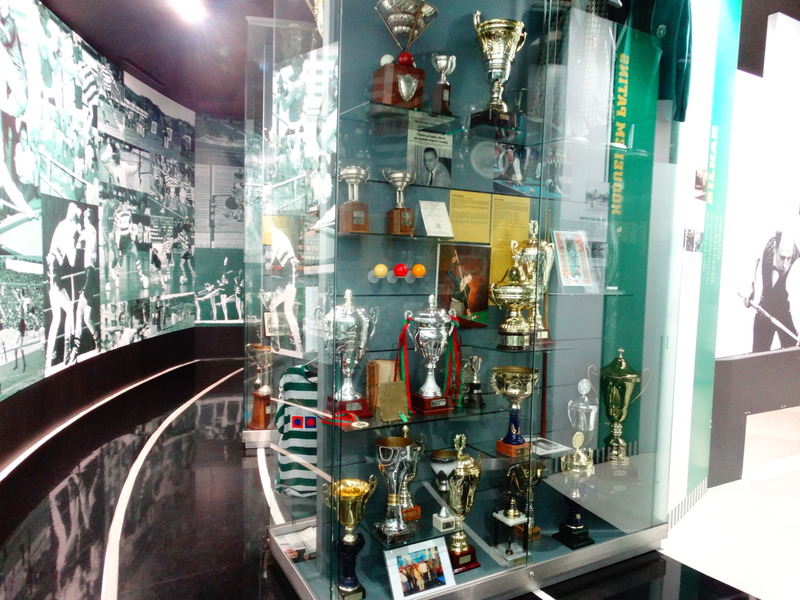 Sporting Club de Portugal (Sporting CP), known outside of Portugal as Sporting Lisbon, is one of the Tres Grandes, meaning ‘Big Three’, clubs of Portugal – the other two being neighbor SL Benfica and FC Porto. 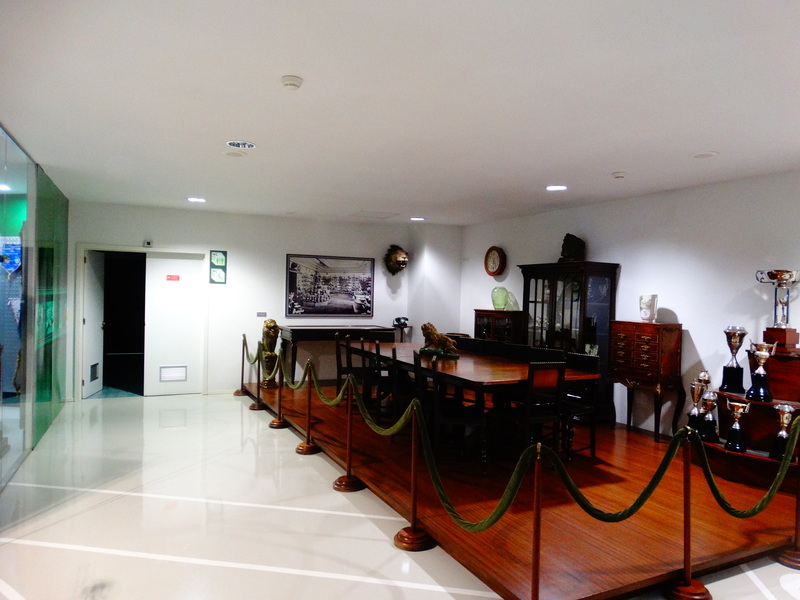 I was in Lisbon on business when I decided to sneak in for a 45 minute tour of Estadio Jose Alvalade with four other Irish guys. 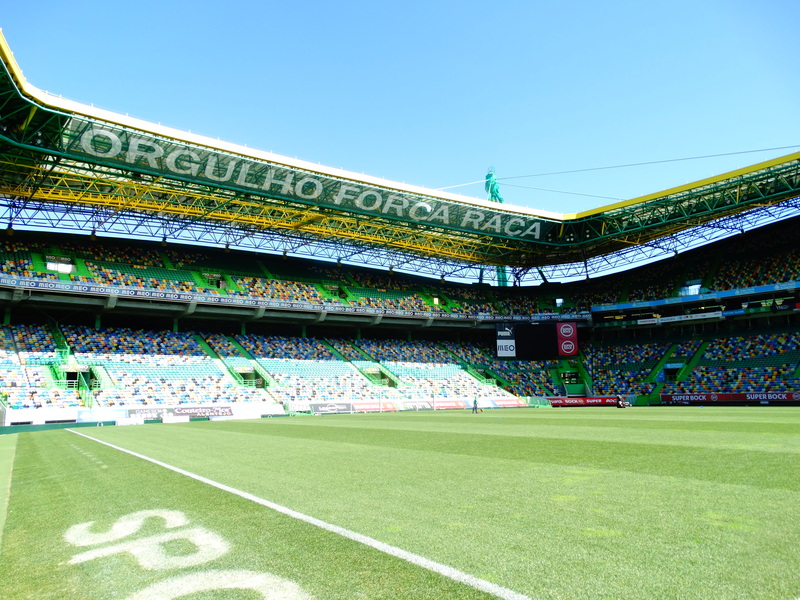 Founded in the year 1906 as a club that broke away from Campo Grande SC, Sporting CP’s new stadium, unveiled in 2003, is one of the three in Portugal which is certified ‘5 star’ by UEFA. 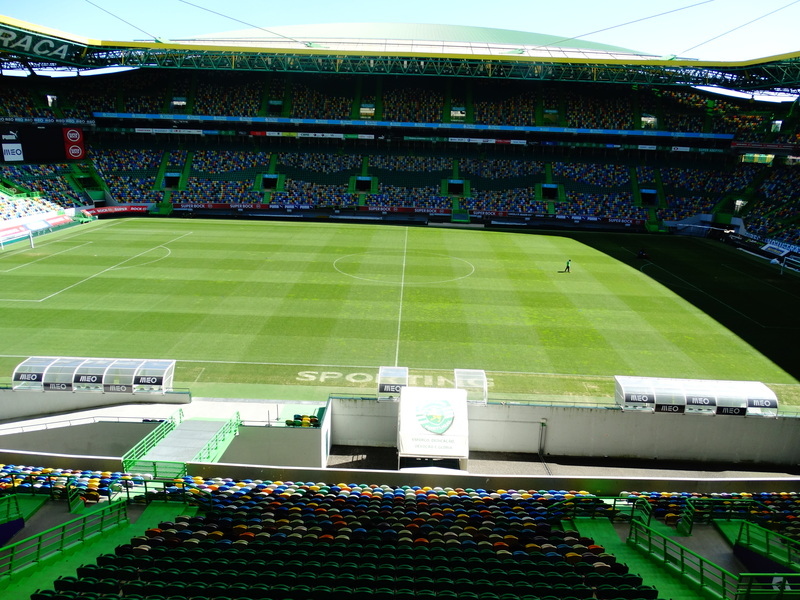 This implies that the stadium is eligible to host finals of UEFA events – the semifinal of UEFA 2004, between Netherlands and Portugal, was played here at the Estadio Jose Alvalade. Portugal marched on to the finals, only to be halted by a resolute Greek team which registered a shocking win under the shrewd, but ultra-defensive, tactics of Otto Rehhagal. 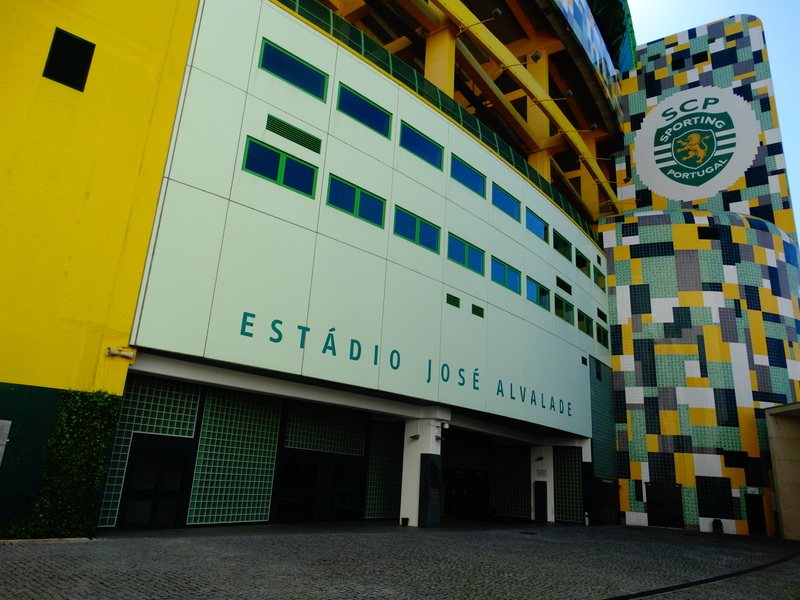 The stadium also hosted the UEFA Cup final in 2005, when the home team Sporting CP, as hosts, lost 1-3 to CSKA Moscow. Sporting CP currently stand second in the table behind derby rivals Benfica SL. 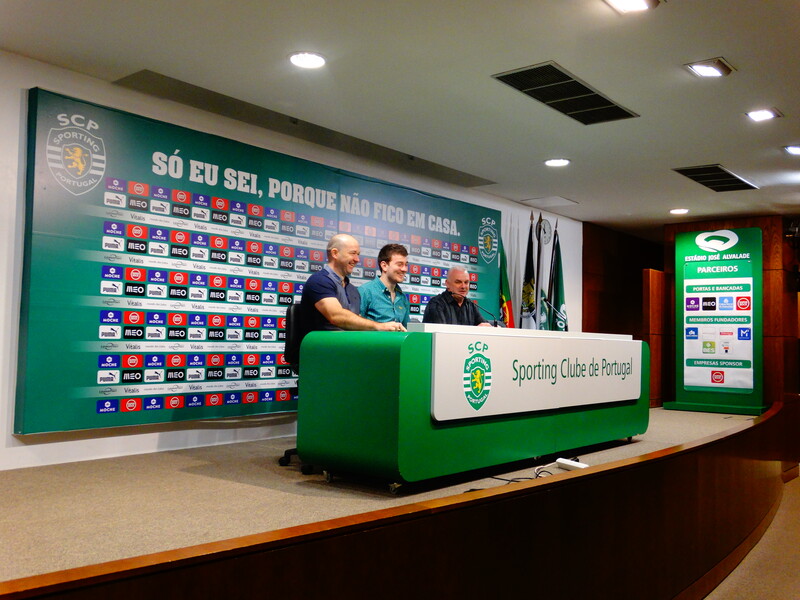 To their credit, Sporting CP currently have a squad capable to compete with the very best in European football. But given that they aren’t among the Europe’s most elite, the financial muscle of ‘bigger’ clubs have often prized away their talented youngsters. 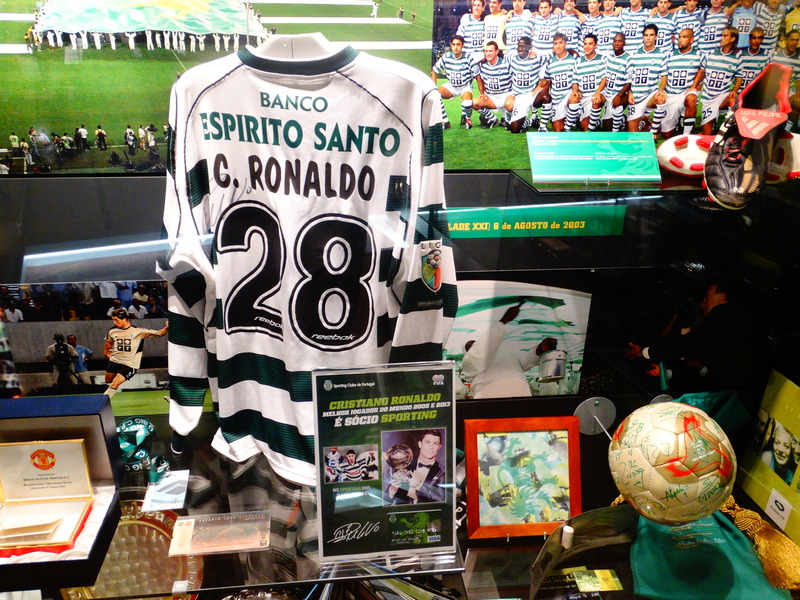 Apart from Luis Figo and Cristiano Ronaldo, players such as Simao, Ricardo Quaresma, Joao Moutinho, Miguel Veloso, Nani, and even legendary Danish goal-keeper Peter Schmeichel plied their trades here before moving to other elite clubs in Europe. One of the most sought after youngsters is William Carvalho, an Angolan born Portuguese international with three caps to his name. At 21 years of age, and an imposing frame at 6 foot and 3 inches, he’s a defensive midfielder who has been likened to Ivory Coast international and Manchester City super-star Yaya Toure. Carvalho has a release clause of 35 million Euros, and is being sought out by Premiership side Manchester United. Rumors are afloat at Lisbon that Manchester United may break their bank to land the youngster whose wages will rise by an incredible 30 times! He’s currently at an appalling salary bracket of 5000 Euros per month, a sum that Wayne Rooney earns for a few hours of football. But given their struggles in midfield, it is said that David Moyes is seeking a towering presence in midfield, owing to the below-average performances of Belgian midfielder Marouanne Fellaini this season.